friendly team members will get back in touch with you shortly. Xtreme Kleen proudly offers pressure washing and soft washing services around our great state of Texas. Some of our service areas include Houston, Bellaire, The Woodlands, Spring, Sugarland, Rosenberg, Katy, and other surrounding areas. 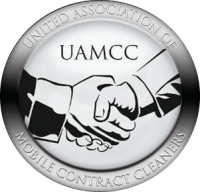 We specialize in working with residential and commercial customers, and we offer both high- and low-pressure cleanings. Friendly customer service and excellent results are our top priorities. Hiring a real professional to safely and properly clean your home or business is very important. When you hire a “handy person” or someone who doesn’t do this type of work full time with the proper training and equipment, your home or business could get damaged. Staff members of Xtreme Kleen know that you have a lot invested into your home or business and we aim to provide you with the best care possible. Our team, here at Xtreme Kleen, are very respectful, polite, knowledgeable, and prompt. We treat each and every cleaning as if it was our own property. Our trained and highly-skilled group of technicians are always available for any questions on site that you may have before, during, or after performing the power washing project. 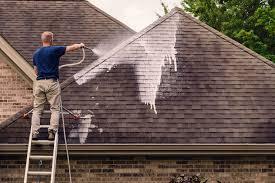 Furthermore, we offer the highest quality roof cleaning services to help your property look the greatest! Furthermore, if our technicians see any problematic issues before the project begins, they will inform you of further actions if there is a need. 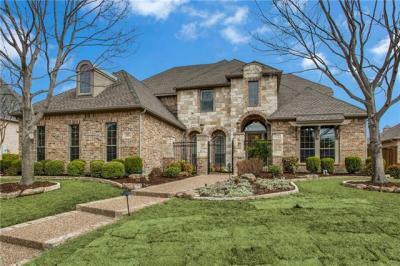 Some instances may include things, such as; oxidation issues on siding or gutters, chipped paint, previous damage, or anything else that may not bring out the best cleaning of your home or commercial property. 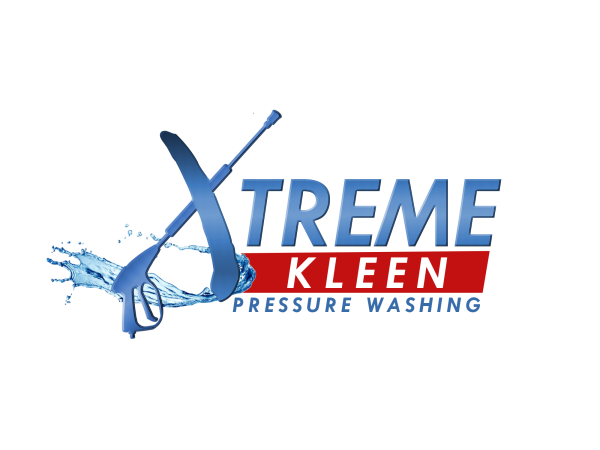 If our team here at Xtreme Kleen may be of service to you, then please give us a call today! 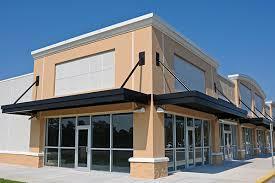 We look forward to servicing you and taking care of your residential or commercial property. We offer free estimates or you may also check out our website if you would like to complete an online form for a quick quote. We guarantee you will not be disappointed in our work.